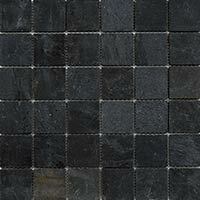 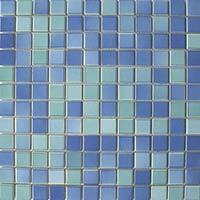 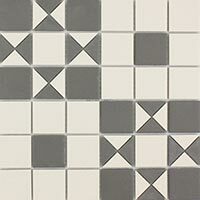 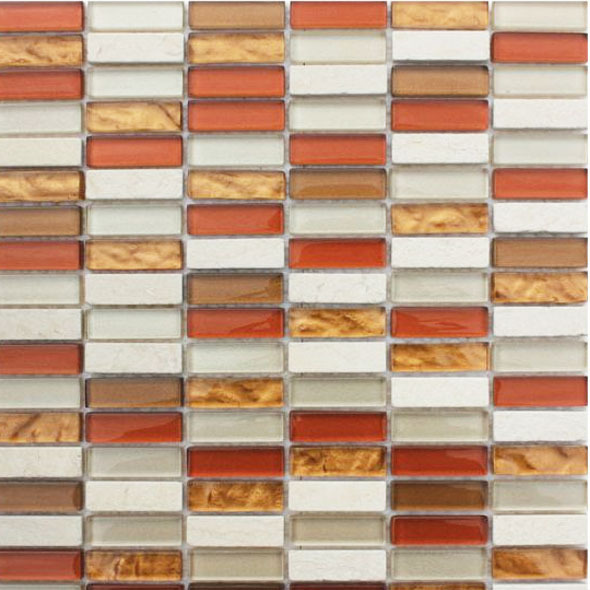 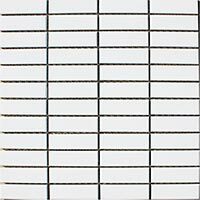 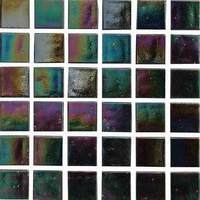 Take advantage of the great deals available at Tilesporcelain by acquiring these highly decorative mosaic wall tiles. 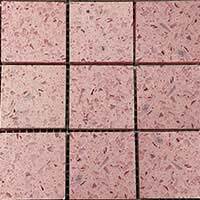 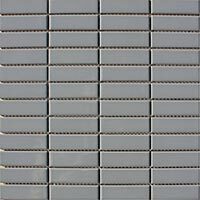 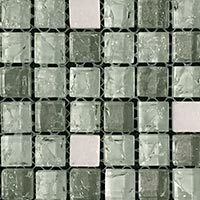 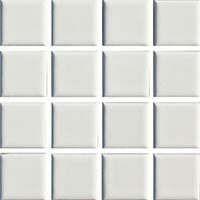 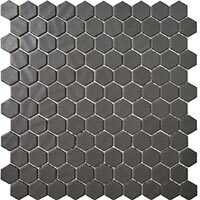 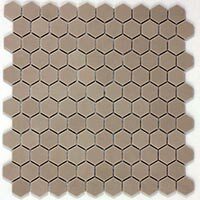 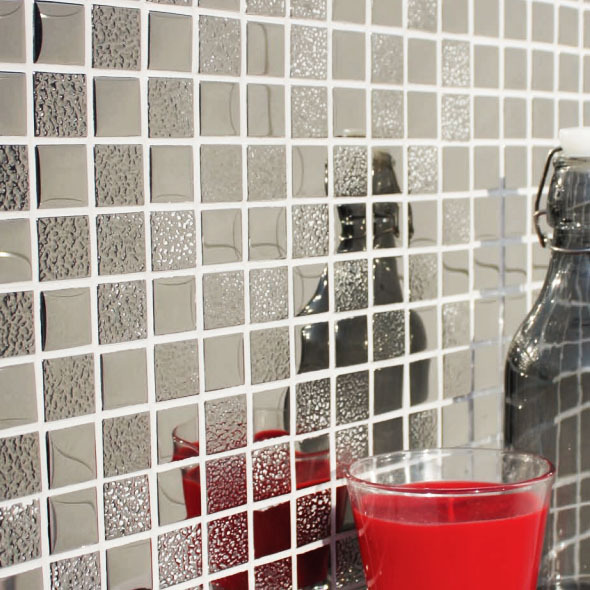 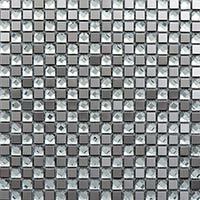 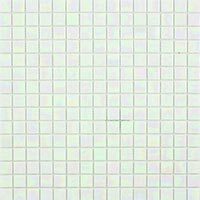 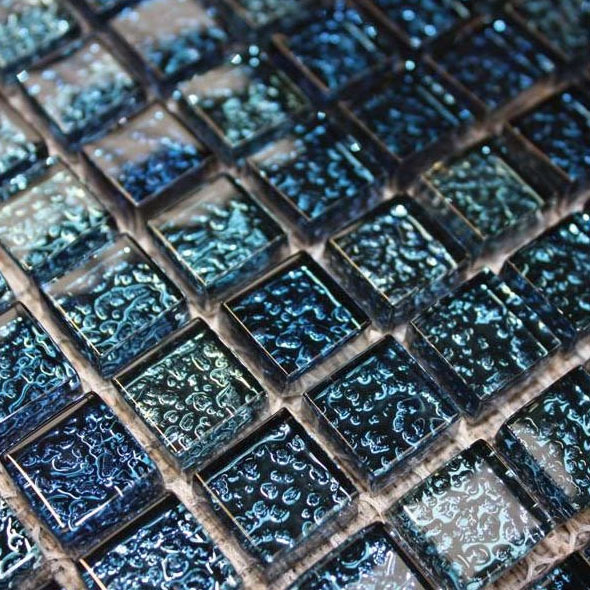 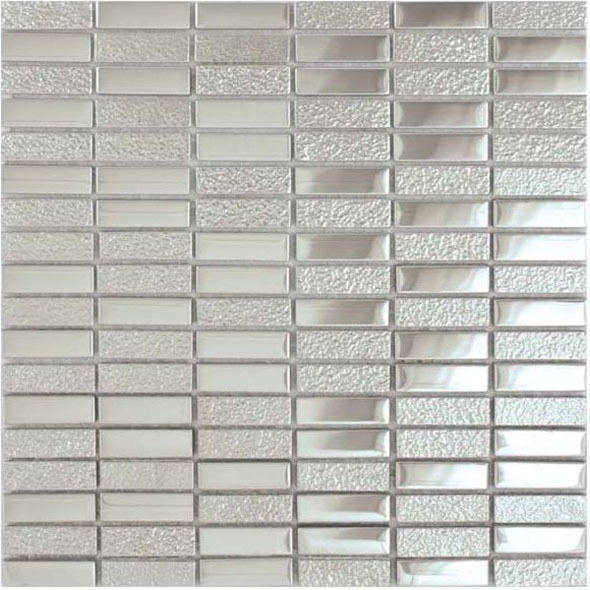 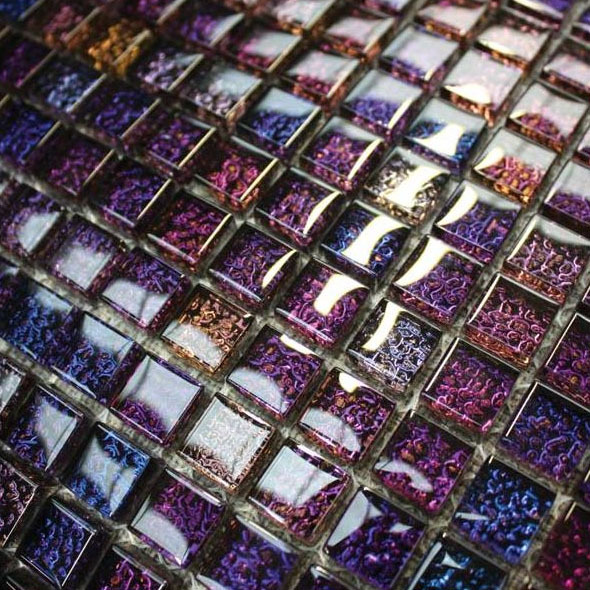 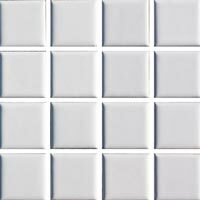 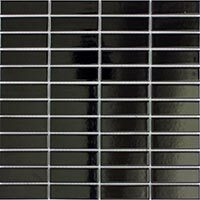 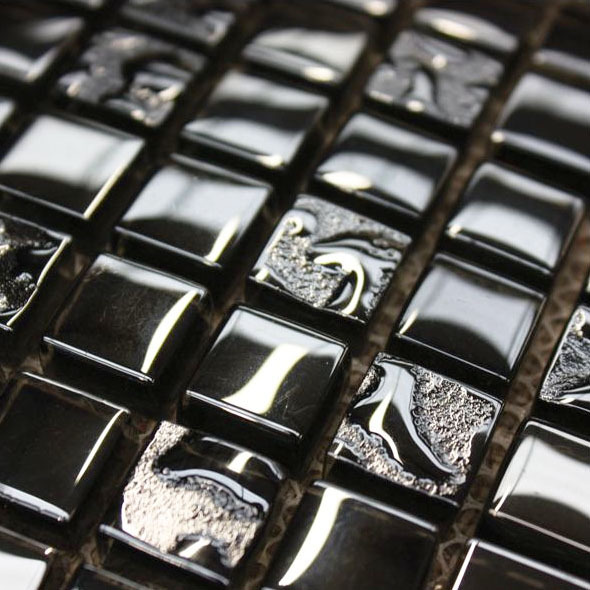 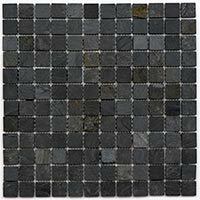 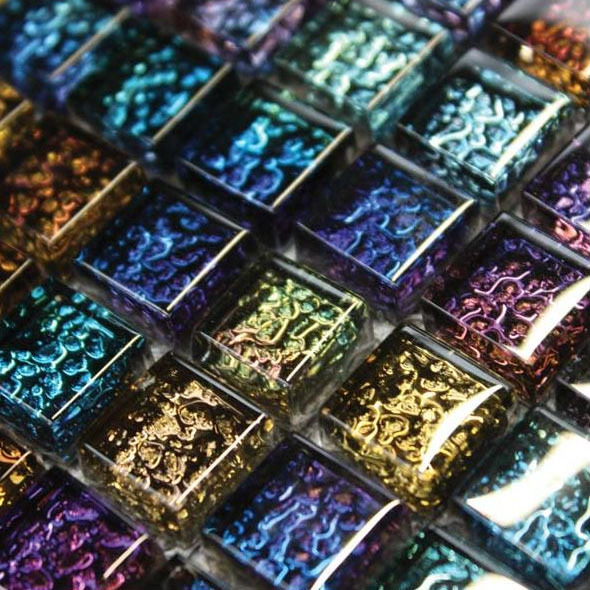 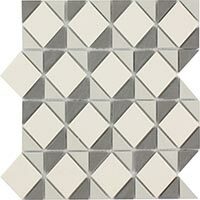 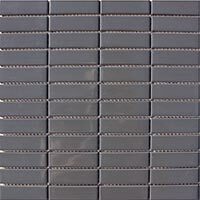 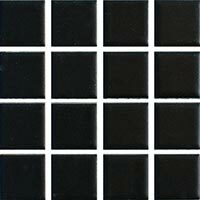 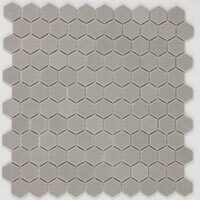 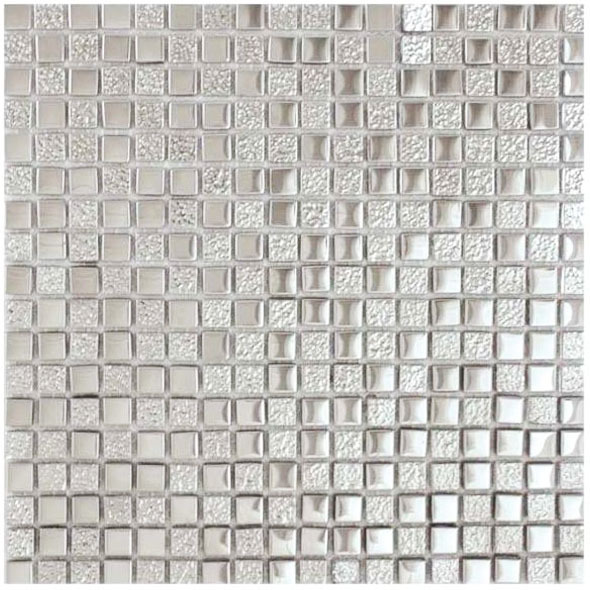 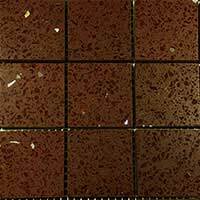 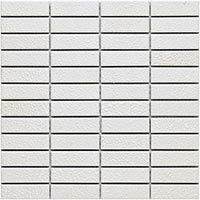 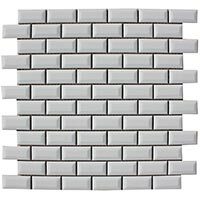 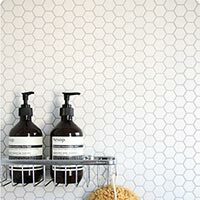 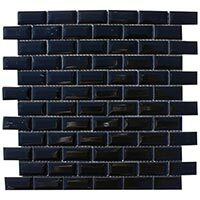 Add a unique style to walls with these low price mosaic wall tiles which are well suited to modern home interiors. 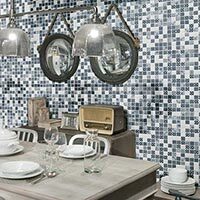 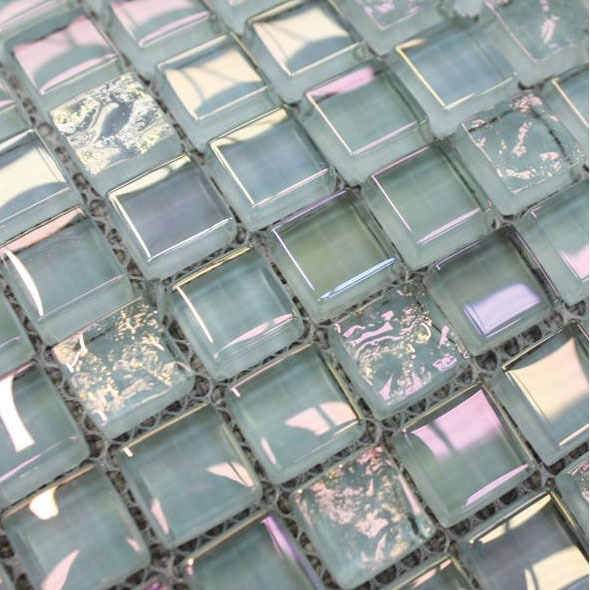 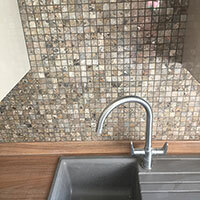 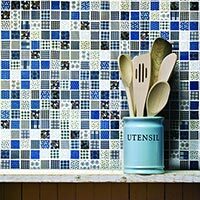 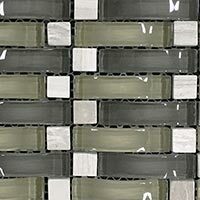 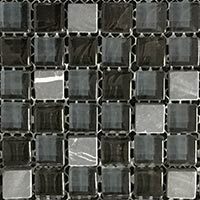 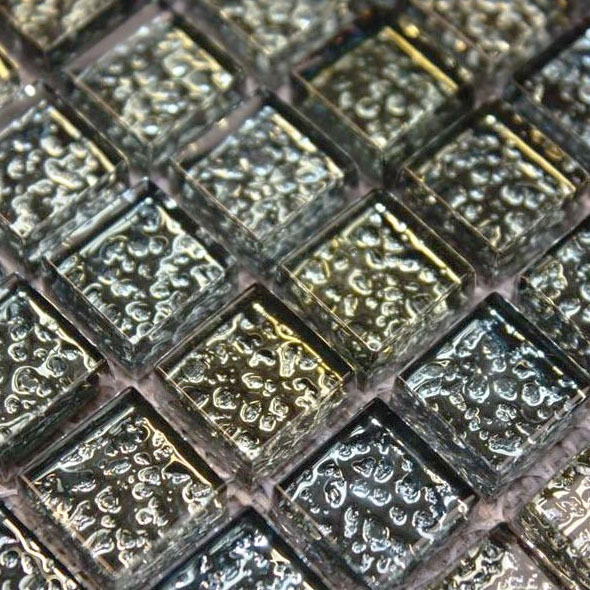 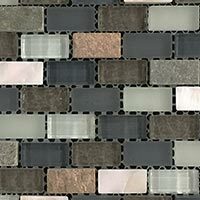 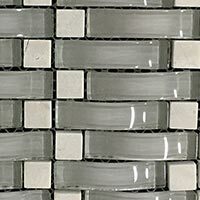 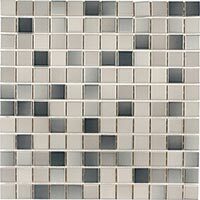 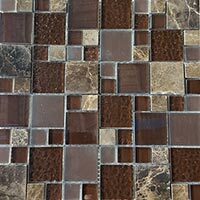 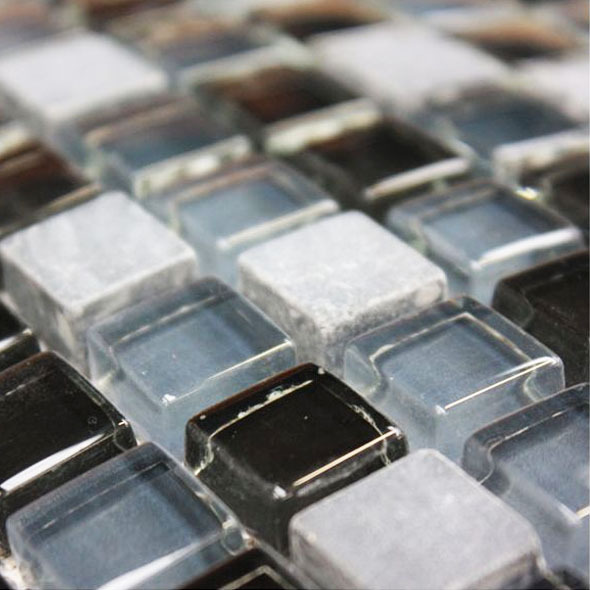 Creating a highly decorative kitchen backsplash with these mosaic wall tiles which are also easy to clean and maintain. 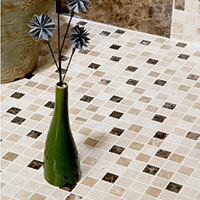 The concept of individual pieces of material fixed on a wall or floor to create a pattern is not a new one. 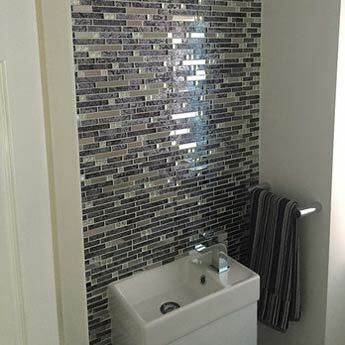 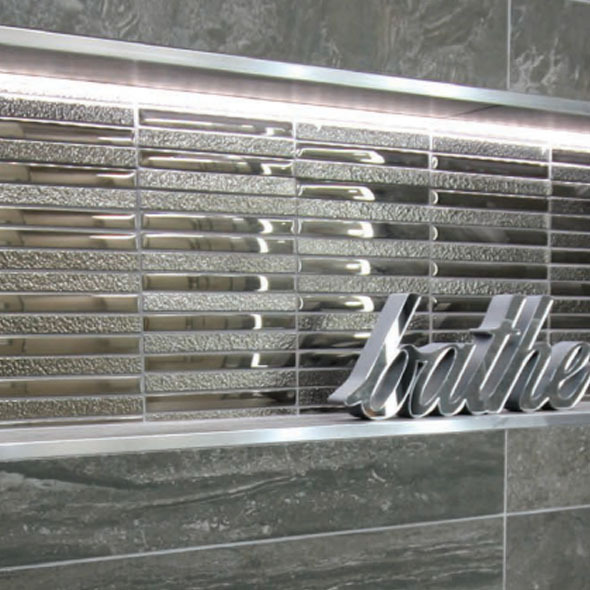 Wall mosaics have been used in all manner of ways throughout the years. 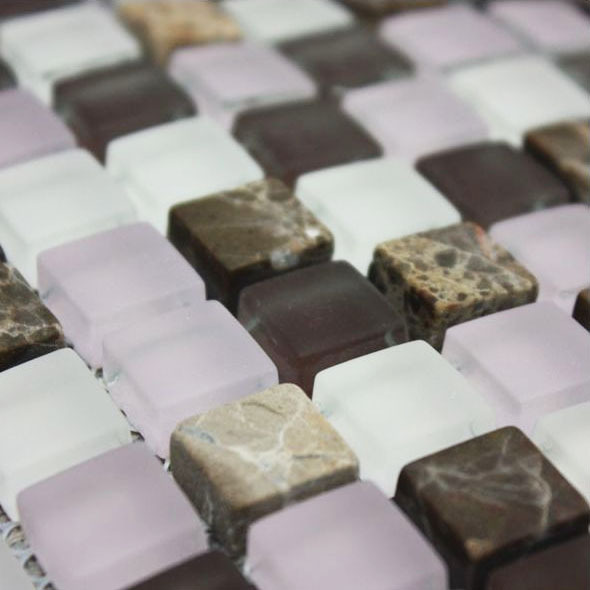 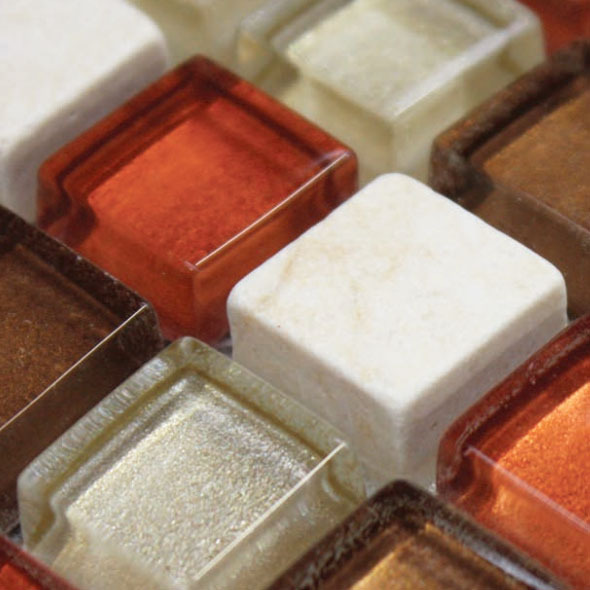 From multi-coloured ceramic varieties to the pastel shades of natural stone, they have provided a unique decorative feature within a number of areas. 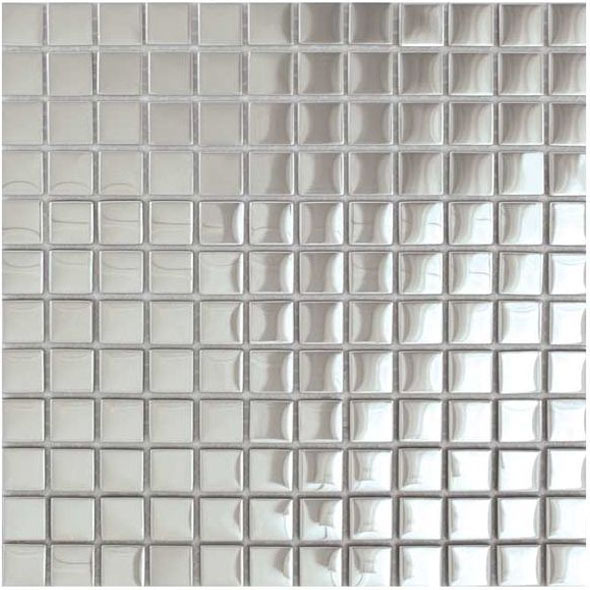 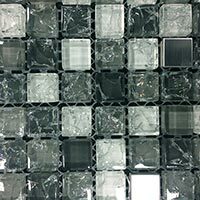 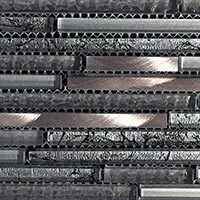 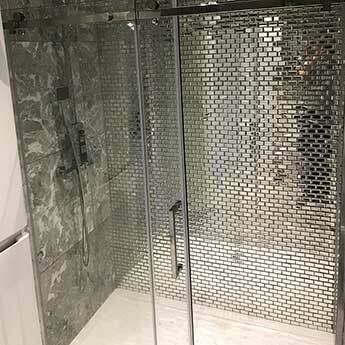 Modern versions are attached to mesh sheets for easy, flexible tiling. 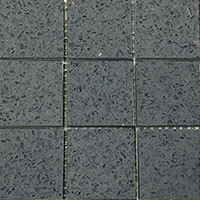 These sheets can be cut with ease and attached to surfaces in a range of different situations. 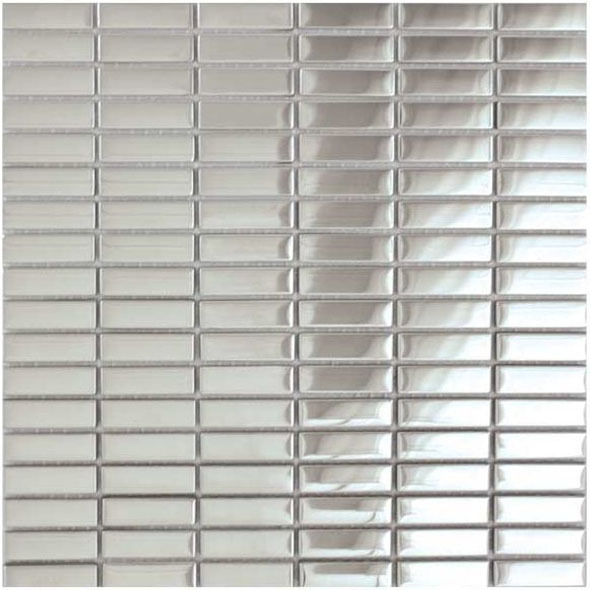 When using mesh sheets you can apply them on to curved walls and even sloping floor surfaces, for example in a wet room. 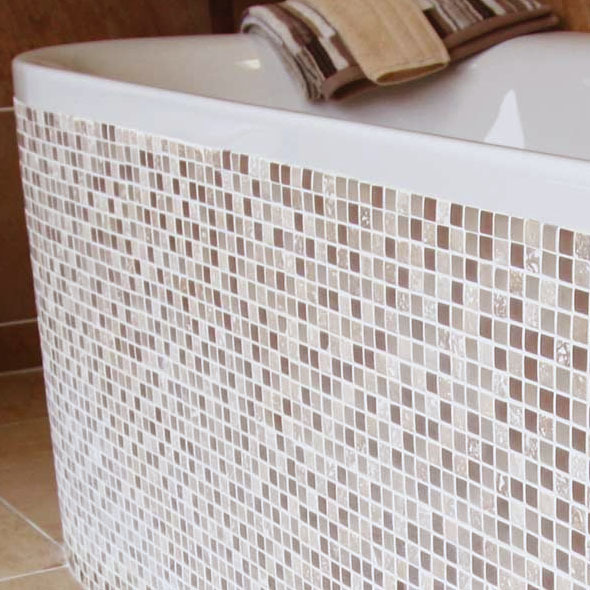 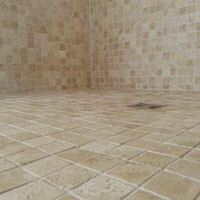 Mosaic flooring is often used in specific areas for safety reasons which may include flooring near baths and showers. 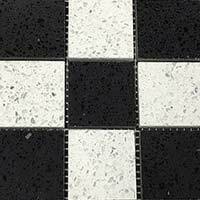 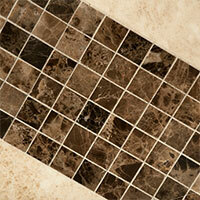 As a result of the intricate design your floor will have multiple grout lines. 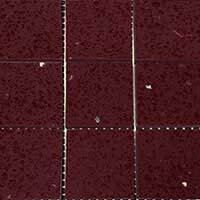 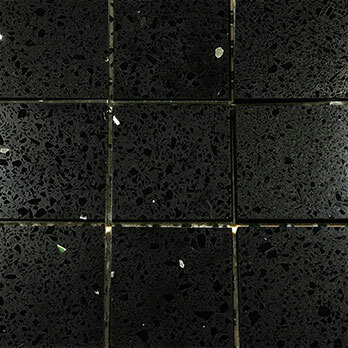 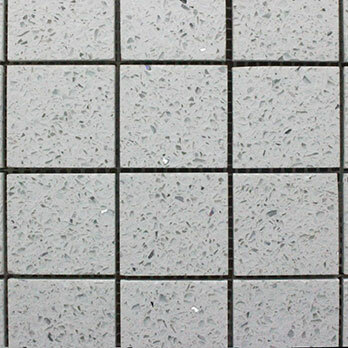 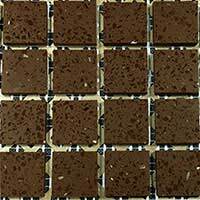 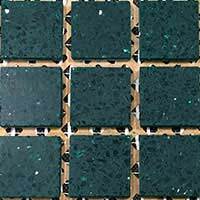 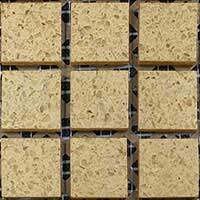 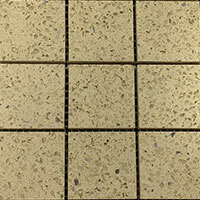 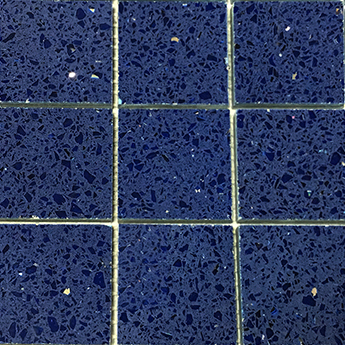 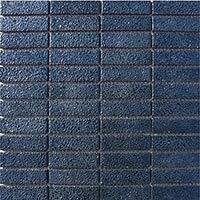 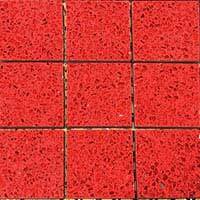 These grout lines will provide greater friction under foot and therefore a higher level of slip resistance. 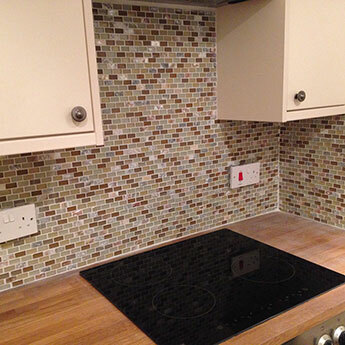 In kitchens they are invariably used as part of a splash back above worktops. 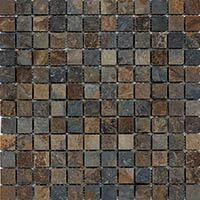 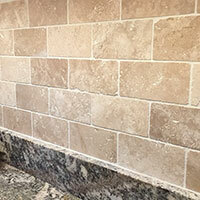 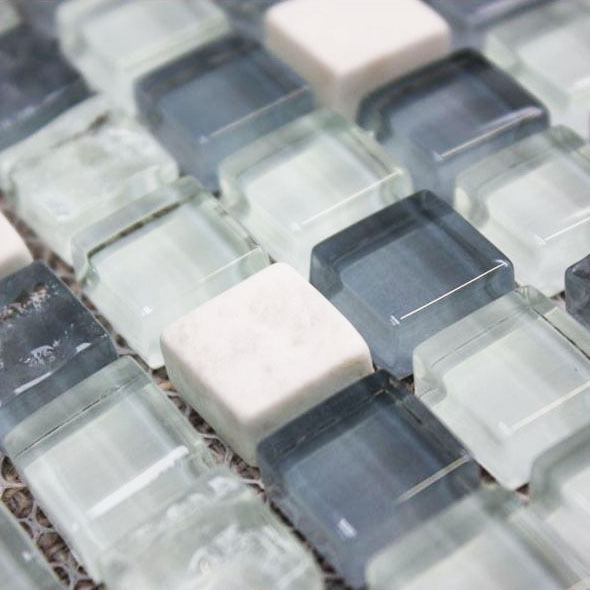 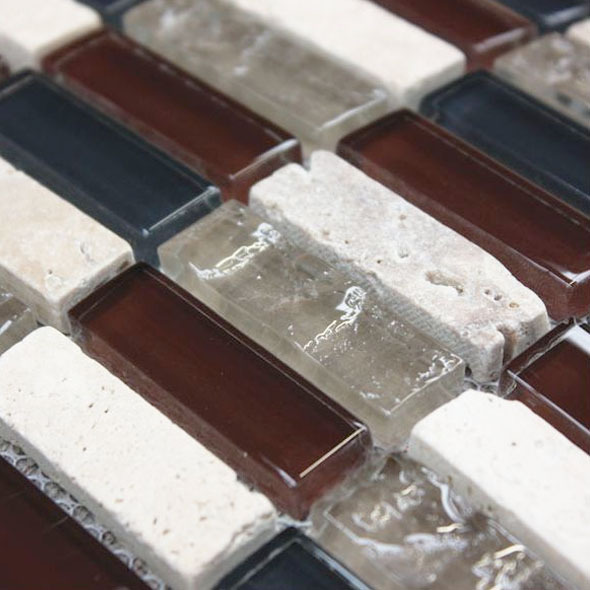 Mosaics within these areas helps to protect the underlying substrate from stains and scratches. 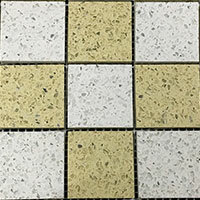 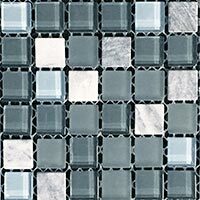 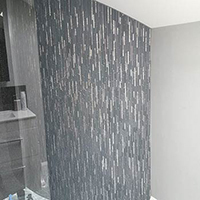 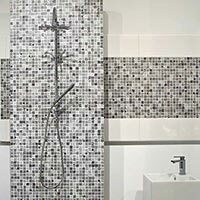 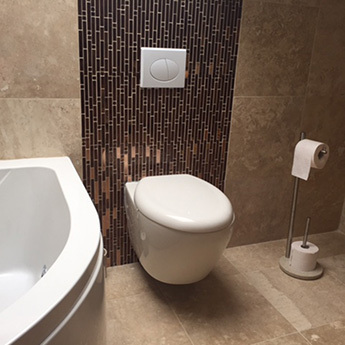 Flexible mosaics from Tilesporcelain can be adjusted to fit around kitchen units and other wall features.